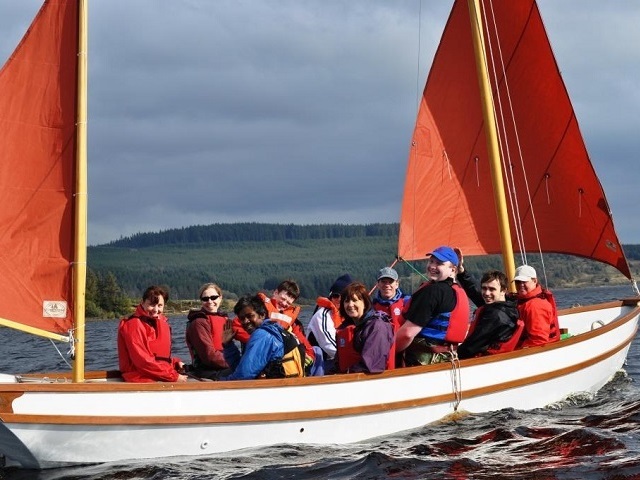 Set in the unique and beautiful Kielder Water & Forest Park, our award-winning Respite Care programme provides disabled adults with specialist and flexible breaks in a fun environment. From assistance to full care we offer catered holidays with fully adapted accommodation that can be tailored to suit the individual needs of your clients. 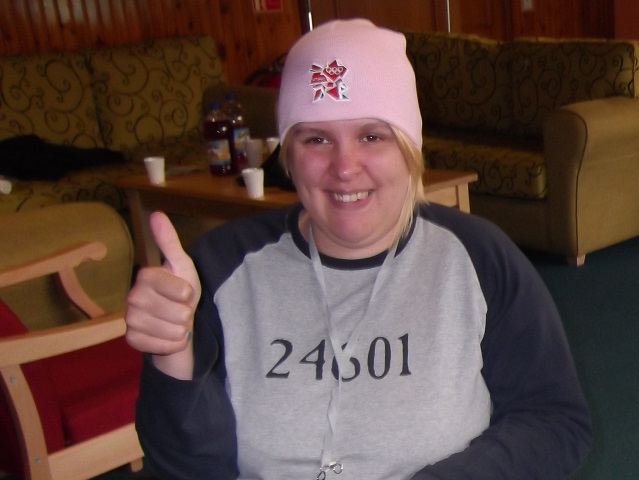 Rebecca Forster, who has been taking respite care breaks since 2012 said: “I did so much at Kielder that I never imagined possible. I can't describe the confidence this has given me." 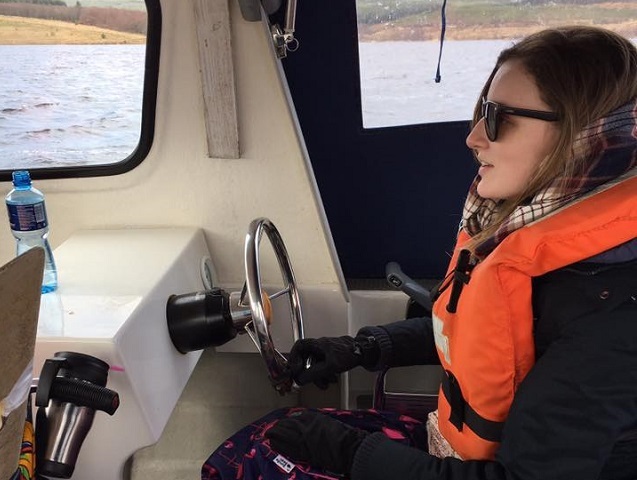 Kate Stanforth, a 23-year-old with several chronic illnesses stayed with us in April 2017 and said: "This has been an incredible trip and I will never forget what an amazing time I’ve had. I loved having carers around me who were not only good at their job but who also love their job. I loved the adrenalin rushes of the activities and the peace and quiet of this beautiful location." Kielder is an amazing location of open space and tranquillity. 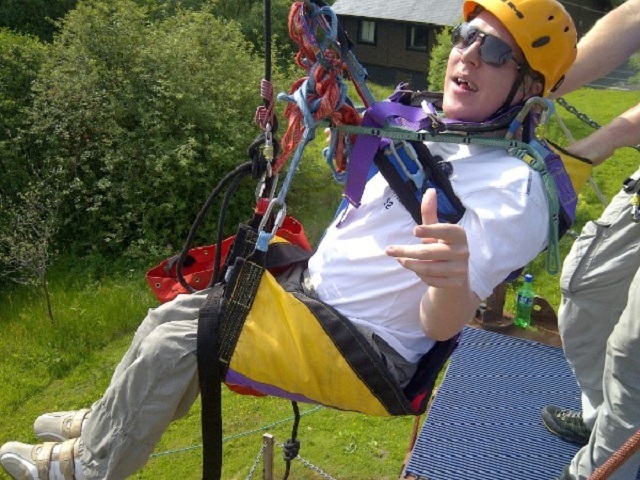 A stay at Calvert Trust Kielder gives disabled people an opportunity to experience freedom from daily frustrations and try things they never thought possible. We are offering a special short introductory break from 12 – 16 March 2018 for people who have never experienced a respite care break or our amazing facilities and activities. At Calvert Trust Kielder we have a dedicated team of people who will help, advise and guide you and your clients through our booking process. From choosing the right care package to final confirmation, they will be with you every step of the way. To find out more about a short break or our 7-night break availability throughout the year please contact Liz on +44 enquiries@calvert-kielder.com.